12 dolls/parts for sale under the cut. 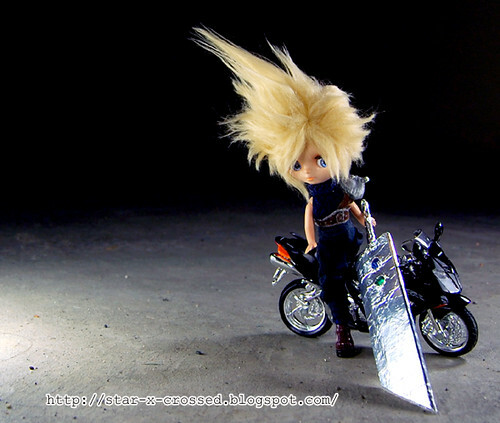 Custom petite blythe doll: FF7 Cloud Strife, a photo by lovehaze on Flickr. 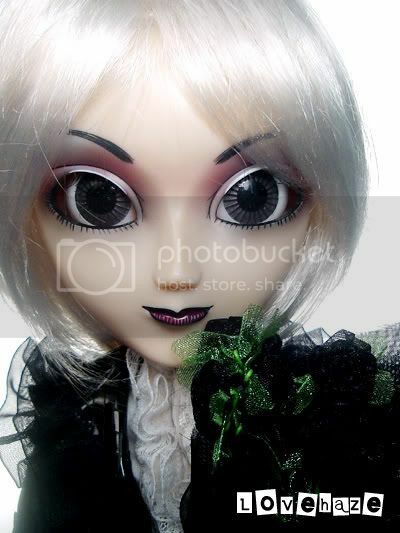 Felt like revisiting my first custom doll-I made him in 2005. I tidied up his outfit and made him a new wig and sword. Over 600 items for sale-most items are only $2-$3! Over 70 items for sale! I just did a massive friends cut-if you're wondering why you're no longer on the list, it's because you didn't indicate that you wanted to stay on. I'm not looking to collect contacts-I will only add people who I'll actually be getting to know-I am not interested in one sided relationships. If you feel the same, feel free to leave a comment! If you just want to see pictures, my best ones will be public on flickr.